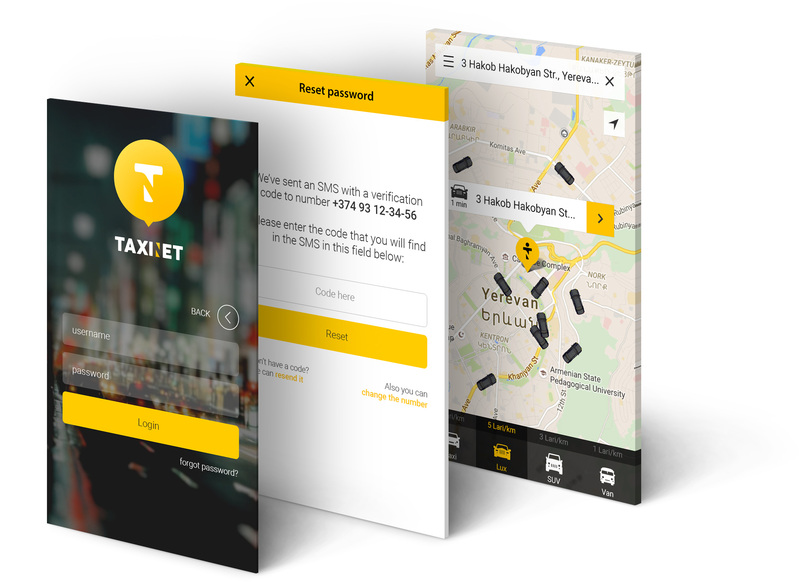 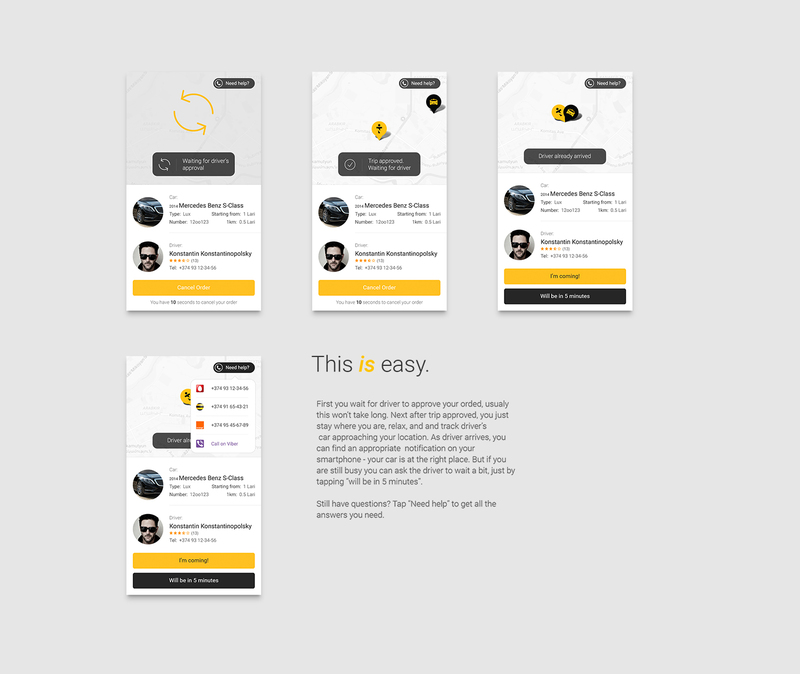 A short time ago, the founder of TaxiNet contact with us for creating a very simple but productive mobile app which will allow people to call taxi very fast by phone wherever they located. 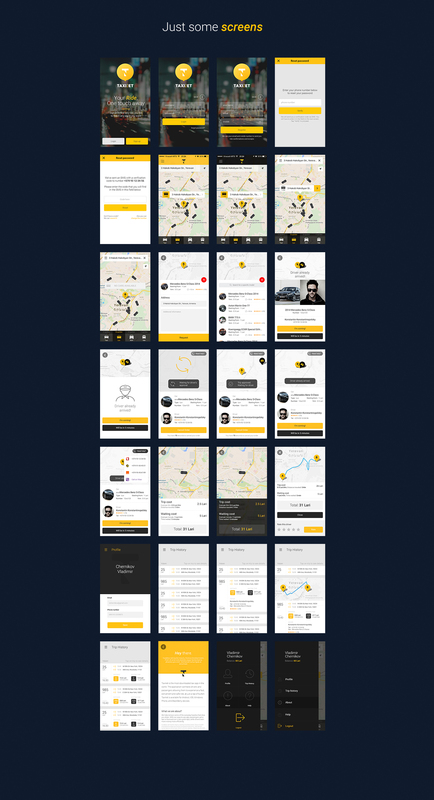 Our aim is to have satisfied customers and high quality service. 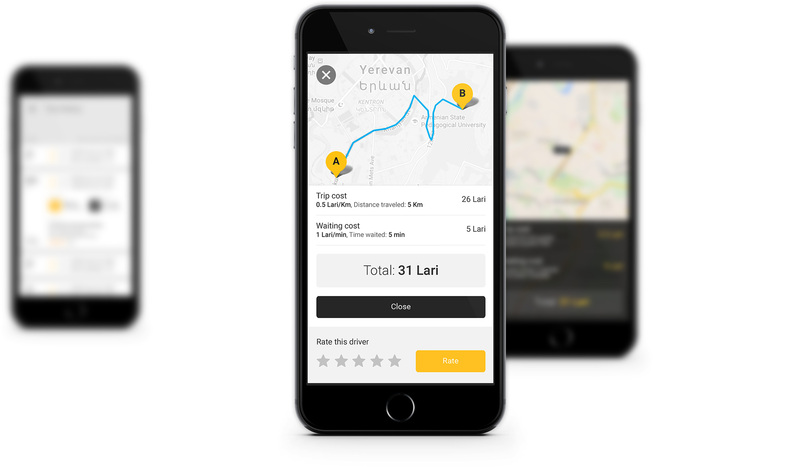 We encourage people to use modern solution for transportation, to plan their route and manage their time by new app.